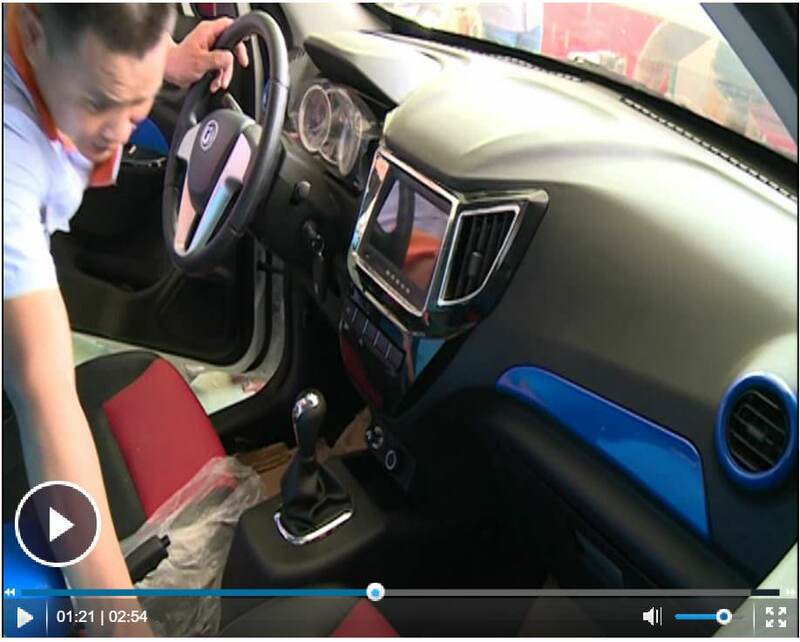 Video of SalesGirl Demo-ing brand new ZJMY EV!! Thanks to XLogit3k for posting to youtube and for TreeMoney for keeping it handy! The WEEKLY WANG. Your guide to all the newest info uncovered regarding JBZY!! 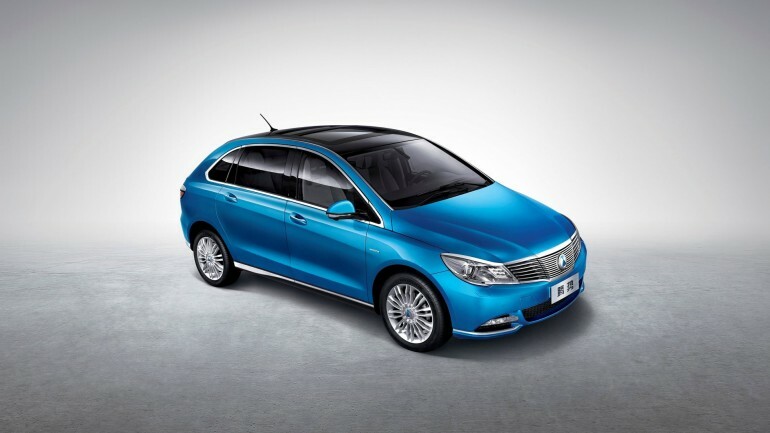 JB&ZJMY focuses on the business of electrical cars and their support systems. 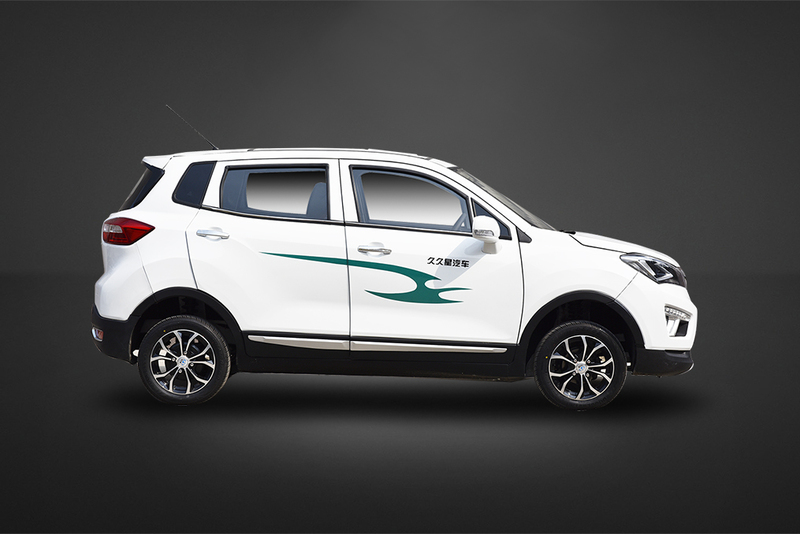 Currently, the company plans to launch two type of cars to the market; the electrical car with max range of 330 Kms and an electrical SUV model with max range of 500 km. Both vehicles will support recharge models and battery swap/change technology. This article was first published by HAN Jianfang on 2012-05-02. I will try to translate based on my understanding plus my two cents. China's electric vehicle development has been highly valued by the governments at all levels, and consumed a lot of financial funds, made a series of research and development results, but the actual sales and demonstrative operation of the vehicles are very limited, far from the national planning objectives. For China's electric vehicles, there are two sources of technology: First, is from large-scale auto companies similar in the Western countries; the second is from the relevant enterprises producing electric bicycles, agricultural vehicles, and modified car. Therefore, in order to commercialize the electric vehicle, can not simply repeat the traditional model of development from the old car industry, but should create a new path for the development of electric vehicles. To achieve the development six changes are to be considered. First, not to find a new battery, and not to allow the battery to be adapted to the vehicle, but use battery characteristics as the starting point, so that the vehicle can be adapted to the battery. Changing the battery maintenance-free concept, and introducing manual maintenance, is the short cut to EV commercialization. Second, in order to perform manual maintenance, it is necessary to take a vehicle and battery separation technology approach, so that the battery in the electric vehicle, especially battery in the electric sedan can be quickly replaced, and maintained by the professional and technical personnel and companies, so as to ensure the battery life. 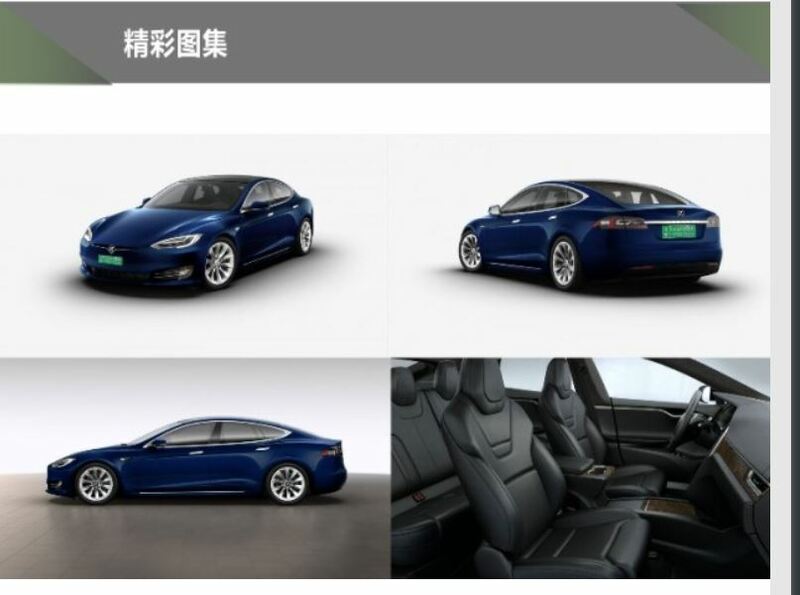 Third, by looking the overall situation of the electric vehicle, hatching and nurturing battery charging and replacement operators to perform battery full service, is more important than technological breakthrough. Fourth, separation of vehicle and battery will cause the formation of a new business system. In this system, the car companies only sell bare vehicle without battery, only do what they do best, in order to quickly enter the mass market. Fifth, the road to the EV commercialization is for EV to compete the cost of fuel cars, rather than the functionality, so the starting point is to take low-cost route. Sixth, utilization of battery is the core of the integrated EV technology. Through the full service of battery business operators, all the problems plagued the EV commercialization can be solved: the bare car price and fuel car price are comparable, so that the average user can afford; battery replacement can be completed within 5 minutes, fast enough so that you will not feel difference than refuel the car at gas station; through the battery manual maintenance service, battery life can be up thousand times, the total cost for electricity will be 30% less than the cost for fuel; low-cost small recharge station, becomes more convenient than gas station. By doing this, all technical hurdles for the EV commercialization will be overcome. 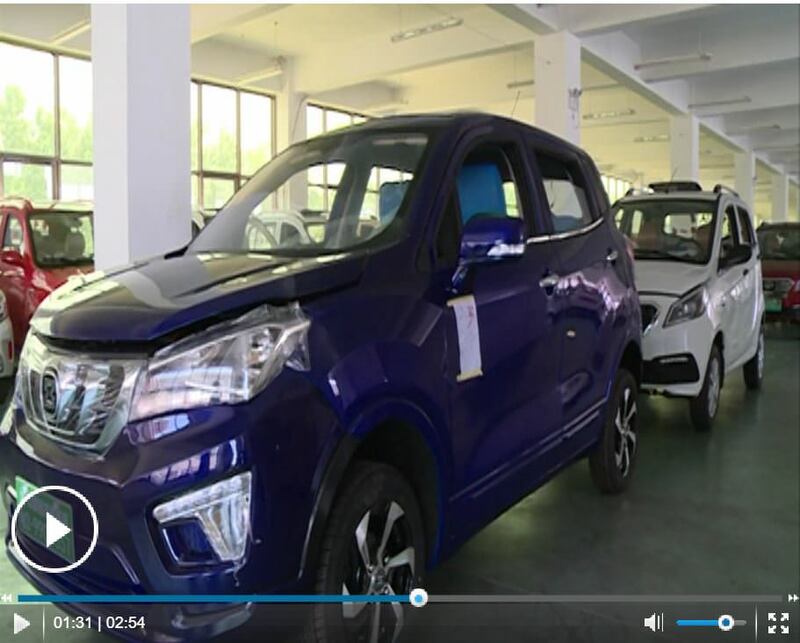 Jin bo Zhong Ji Ming Yang New Energy Co., Ltd. , Tsinghua University, experts and professors, after years of hard research, relying on people's wisdom, get rid of Western Technology Route, independent research and development of the "third generation of electric vehicles." Our electric car through the independent research and development of the "motor, battery, electronic control and rapid replacement" four core technology, won the national patent more than ten patents. 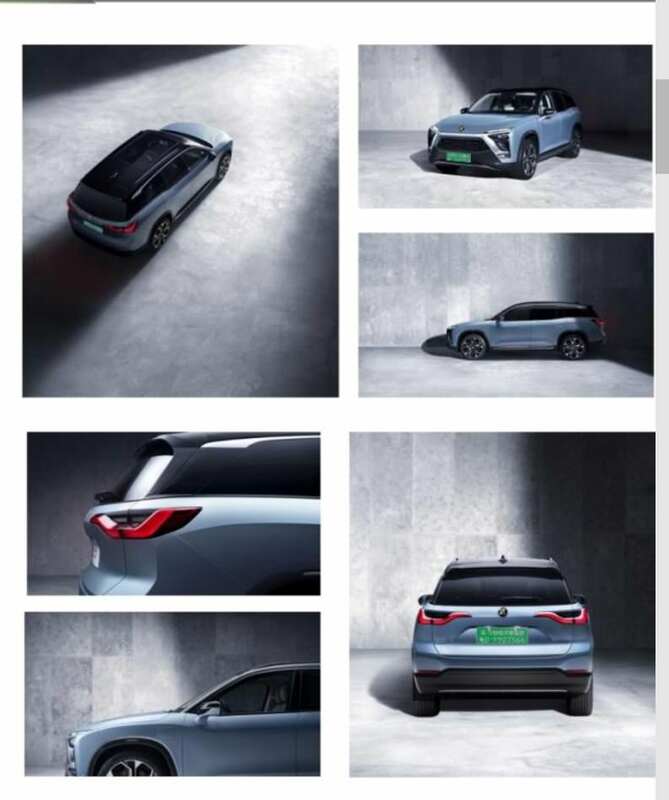 Successfully solved the constraints of the development of electric vehicle industry, mileage is short, charging speed is slow, the battery life is short, the battery cost is high, the battery fever is not safe five bottlenecks. 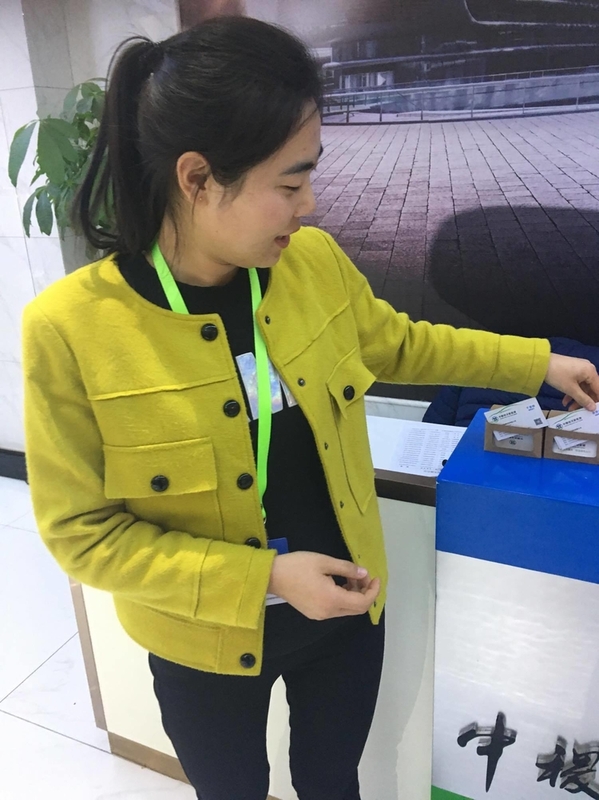 Our electric car battery life easily more than 500 km, fast replacement can be Completed in one and a half minute, the battery is committed to lifetime warranty. 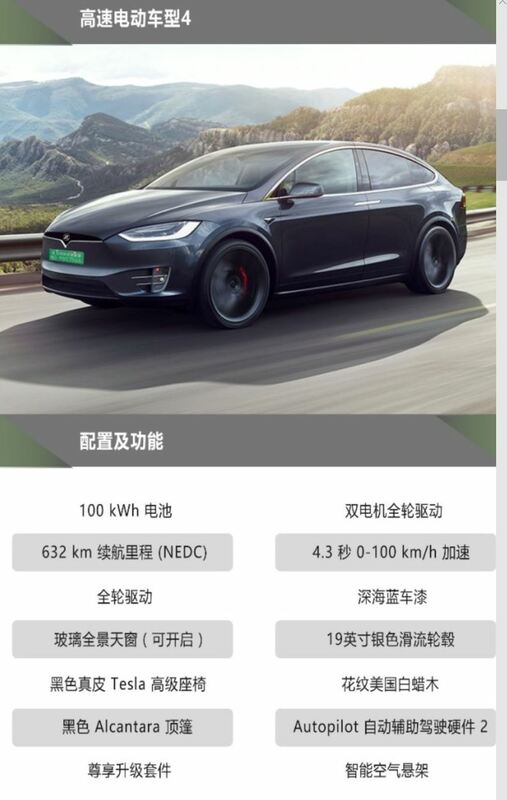 The first appearance of the high-speed electric car (SUV) endurance of more than 500 km, 145 km / h, in many luxury cars are very bright, to attract media coverage. 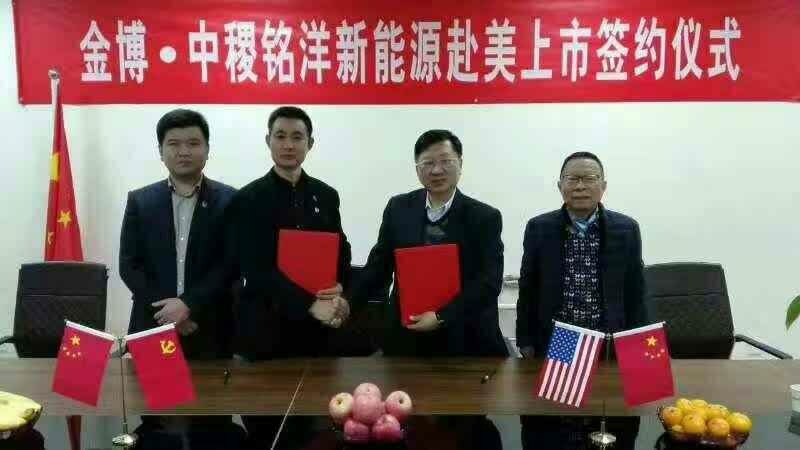 Jin Bo Zhongji Ming Yang New Energy to US Market Signing Ceremony! Here is a partial list of patents I found so far by inventor name search in State Intellectual Property Office (SIPO) database and other resources. I don't intend to find all their patents, just want to prove that when they claim they have patents we can find some of them at least. As the Jinbo CEO explained to me, ZJMY's technology is not just about battery, it is an assembly of patents, engineering and manufacturing processes, material science, know-hows, manufacturing machinery, of battery, motor, electric controls, whole vehicle assembly, and battery charging and swapping station. 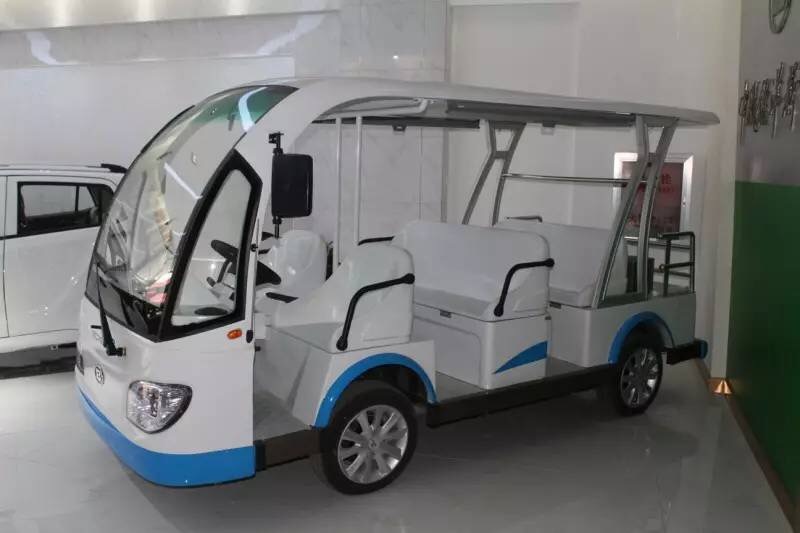 The ZJMY's EV3.0 technology initiates from the concept that an electric vehicle design should start from battery, motor and electric controls and others should be designed around the characteristics of battery. This concept is contrary to the LEAF and Tesla model which starts from fuel vehicle and replacing fuel engine with battery so it inherits the "Hot Machine" concept. The EV3.0 uses battery with low currency discharge which reduces battery temperature increase during work so than the vehicle can run as "Cold Machine" without using water cooling and fans. This in turn translates to long drive range, long battery shelf life and better safety. Battery safety is big deal to ZJMY. According to the Jinbo CEO Mr. WANG Jinlai, Tesla battery is designed and manufactured in a way that if one single cell explodes the whole battery pack will explode violently, especially running under "Hot Machine" condition and driving for longtime. ZJMy's battery, on the contrary, designed in such fashion that single cells are embedded and solidified into a matrix so that even under induced explosion of single cell, the neighboring cells will not be impacted and will not cause cascading chain reactions. Even under extreme induced conditions, the explosion is retarded and delayed to allow driver and passenger have enough time to evacuate. Check out this Vid of our battery tech! The Development Research center of the State Council recently released the "China's electric vehicle business model innovation Exploration and should take the policy" (hereinafter referred to as "policy" , on China's electric vehicle business model of the significance, examples and obstacles, and so on, and put forward policy recommendations. As a new energy transportation vehicle, electric vehicle is a strategic emerging industry in our country, with the support of a series of national policies in recent years, China has made great progress in the development and production of electric vehicle, but it has a certain distance from the fully mature technology. At present, with no major technological breakthroughs in battery technology, exploring the innovation of business model is of great significance to realize the commercialization and scale development of electric vehicles. Business model innovation is as important as product innovation and service innovation, and integrates with technological innovation to promote each other. The innovation of business model helps to promote the commercialization and industrialization of electric vehicles. Electric cars differ greatly from traditional cars. First, the supply network is different: electricity and fuel are common forms of energy carriers in our lives, but electricity is more universal. In office buildings, residential buildings, shopping malls, open-air parks, power supplies are almost everywhere in life. And because of the widespread use in daily life, the use of electricity standards, safety norms are very mature, which makes electricity and fuel compared to the more dense network appearance in the whole city, even in the countryside. Second, the energy supply time is different. The fuel used by traditional automobiles is mainly petrol and diesel. This kind of petrochemical fuel exists in liquid mode at ambient temperature and pressure. Therefore, in the energy supply, it takes only about 4 or 5 minutes to fill the tank with a volume of around 60L and keep the supplied vehicle running for about 500 kilometres. Electric cars use energy for electricity. Under the existing technical conditions, a battery full of 16kw.h often takes 6-8 hours. Although there is now a fast charging technology, through special charger to improve the charging current, but because the rapid charge will have a serious irreversible effect on the battery, so fast charge does not become a widely used charging method. So if you use a normal charge for energy supply, then it takes 6-8 hours or more to do an energy supply, and it's only for the supplied vehicle to run around 150Km. Three, the battery and the fuel tank accounted for a different proportion of the value. In traditional cars, the tank as a general fuel container, the price of about hundreds of yuan, just a $number million sedan 1% less than. In an electric car, if the battery is seen as a container for electrical energy, it will take up about 50% of the total value of the whole vehicle, including batteries. These huge differences determine that electric cars must take different business models from traditional cars. If the value of the battery is greater and can be standardized, can be replaced, so can explore the way of vehicle separation, consumers can purchase a separate battery-free car, and then rental battery, which requires the battery must be technically to meet the requirements of frequent replacement, and not because the replacement of the battery to affect the performance of the vehicle; Because of the low cost of electric vehicles, renting electric vehicles is more competitive than renting traditional cars, and the model of electric vehicle leasing is likely to be a very important way to realize the industrialization of electric vehicles. In order to alleviate the energy crisis and environmental pollution caused by automobiles, all countries are committed to develop and popularize pure electric vehicles. However, the industrialization and popularization of pure electric vehicle is more than that of traditional automobiles, such as high price, short mileage, slow driving speed, long charging time, incomplete charging facilities and waste battery management. The short mileage of electric vehicle is the most concerned performance problem. Conventional cars add a tank of oil to the 400-500km, while the average electric vehicle has only about 100km-150km after a single charge. The high price of power battery determines the characteristics of high cost of electric vehicles. Compared with conventional cars at the same level, electric cars are priced at about twice times the price of traditional cars. 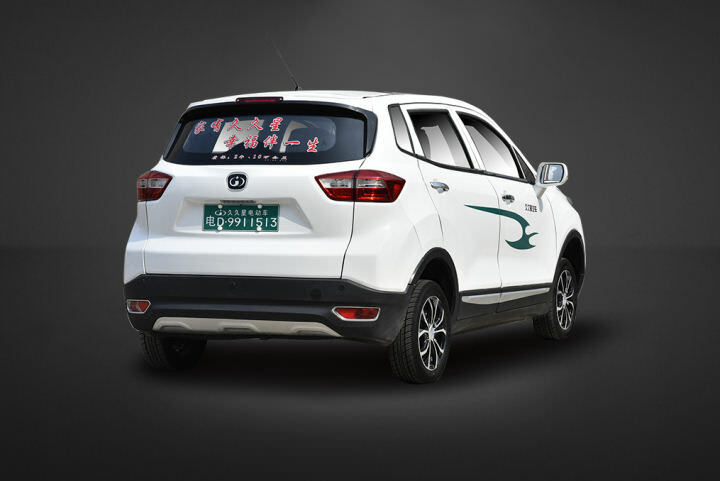 For example, Jianghuai Tong Yue, its traditional petrol car price is about 60,000 yuan, while the same Yue pure electric vehicle prices up to 150,000. Therefore, to follow the traditional business model of sales, electric cars are difficult to achieve market-oriented. The problems of long charging time and inconvenient charging are also obstacles to the marketization of electric vehicles. It takes about 6-8 hours to recharge a single charge, and if you use a fast charging method, it can cause irreversible adverse effects on the power battery itself. On the other hand, the lag of infrastructure construction and the irrationality of planning make the convenience of charging very important, which leads to the problem of "charging hard" again. Although technical research is an effective means to solve the above three problems, it is difficult to achieve a huge technological breakthrough in the short term. So we must work on business model innovation. Unlike traditional car business models, new business models will likely include new elements such as car rentals, battery replacements, etc. These elements will help the electric vehicle overcome the existing three challenges from a business model perspective. The establishment of a network-distributed battery replacement station will effectively alleviate the consumer's dependence on the electric vehicle mileage, thus solving the problem of "low performance". Especially when electric cars are used in cities, battery replacement stations can be found at any time around 5km. The existing automatic power changer can complete the battery replacement within 3 minutes without any participation, which is shorter than the time it takes to refuel. 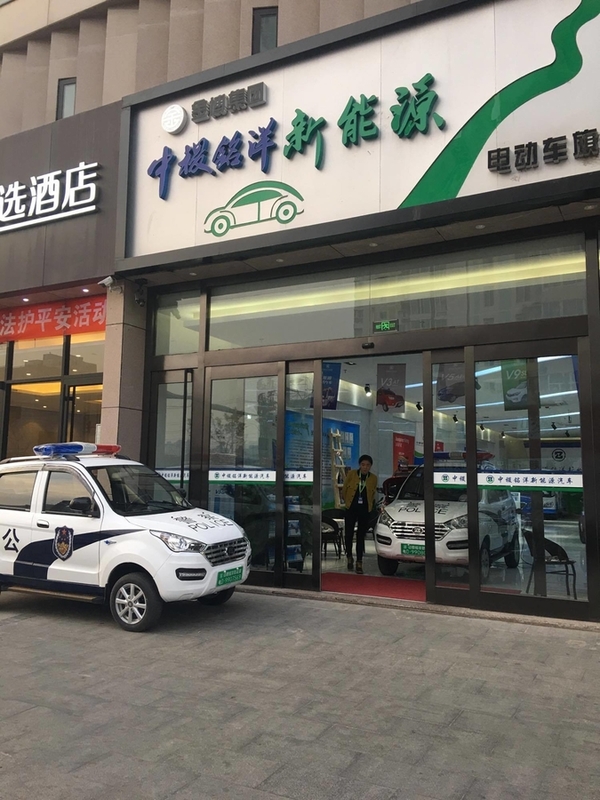 The establishment of the electric vehicle rental network, in an effective way to solve the "high cost" problem, but also effectively improve the social wealth efficiency. Because of the use of leasing, consumers do not have to bear the high cost of the purchase and long-term use of the money to bring "idle". As a vehicle rental operator, it has more efficient use of vehicles than traditional private ownership. A car can meet the needs of more people at different times. 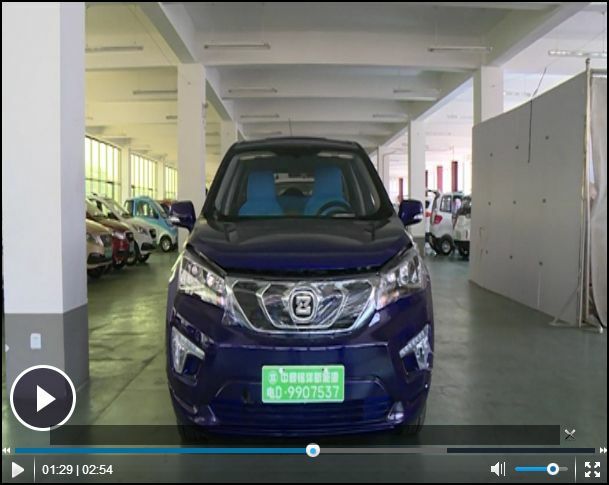 Therefore, the higher purchase cost can be solved by improving the use efficiency of the vehicle by the leasing trader. This is similar to the car-pool model that is popular abroad. Whether it is a battery replacement station network or an electric vehicle rental network, such a new business model will make "charging difficult" problem solved. For consumers who have daily travel needs, although electric vehicles use a battery for a shorter mileage, it takes less than 3 minutes to replace a fully-charged battery when using a power station network to get a longer mileage. And the relevant research also shows that Beijing passenger car daily travel mileage less than 50km. Therefore, under normal circumstances, consumers can choose to make regular charge at home at night. The battery replacement service can be selected when a longer mileage is required for a particular situation. For consumers who do not have to travel every day, car rentals have become a more appropriate option. In the vicinity of the work place or in the residential area, all have a perfect car rental network. Consumers can completely do not have to consider the problem of charging, directly from the rental point to pick up the car, after the return can be returned. With the emergence of new business models such as vehicle leasing and battery replacement, the three difficult problems facing the marketization of electric vehicles are "low performance", "High Cost", and "charging hard" can be solved. Especially in the short term, it is very important to solve the problem of the development of electric vehicle through the innovation of business model in the condition that technology can not realize breakthrough progress. 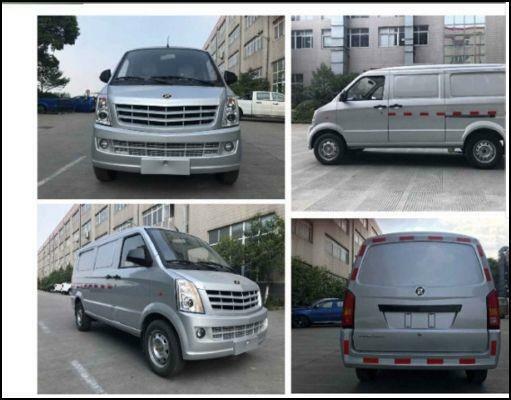 Zhong Ji Ming Yang New Energy Vehicles new V9 glory Listed! Zhongji Ming Yang new energy vehicle V9 using ergonomic SUV design, high ground clearance has a good pass, tough lines highlight the dynamic characteristics of the vehicle, AC induction motor and intelligent motor controller, vehicle front drive performance Superior, wide field of vision, tire 165/60/14 vacuum tires, driving comfort, suitable for a variety of road driving, high-power motor drive system, Strong to provide adequate power performance. 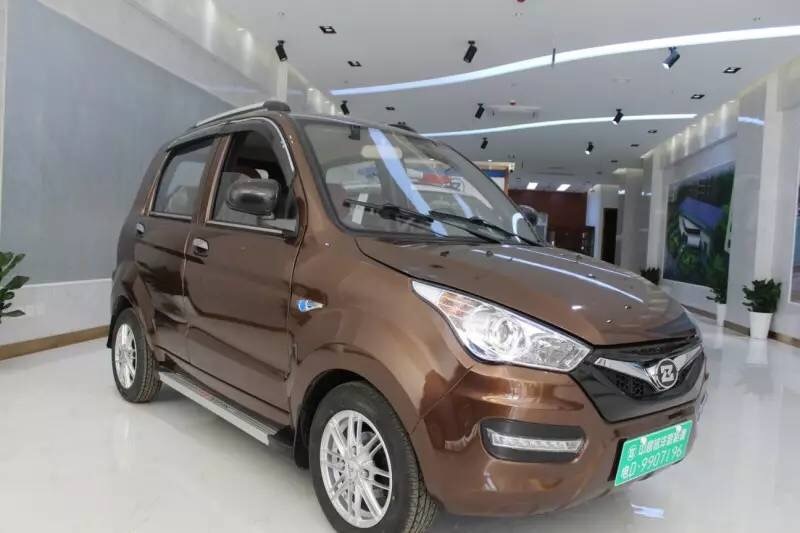 V9 vehicle size 3900 * 1750 * 1600 mileage of 150 kilometers, the model configuration 5000 W AC motor, InBowler controller, nine 8V150AH maintenance-free dry electricity, air conditioning system, the front disc brake drum brake. 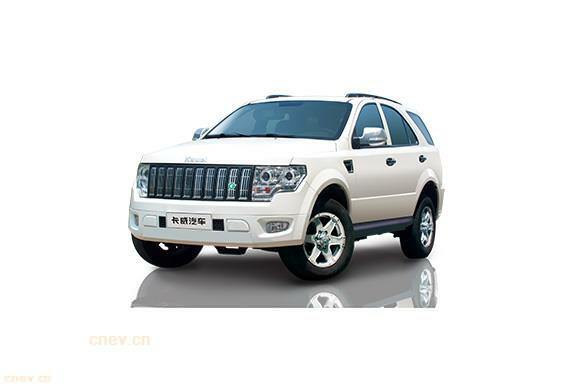 Aluminum alloy vacuum tire, four electric doors and windows, intelligent remote-control lock. Let you really experience the price of electric cars , car-level enjoyment! Check out the long-star website. 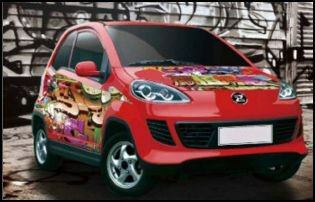 This is of the sight-seeing car. Notice the Z logo everywhere? I love how it show's that on the Long-Star website. 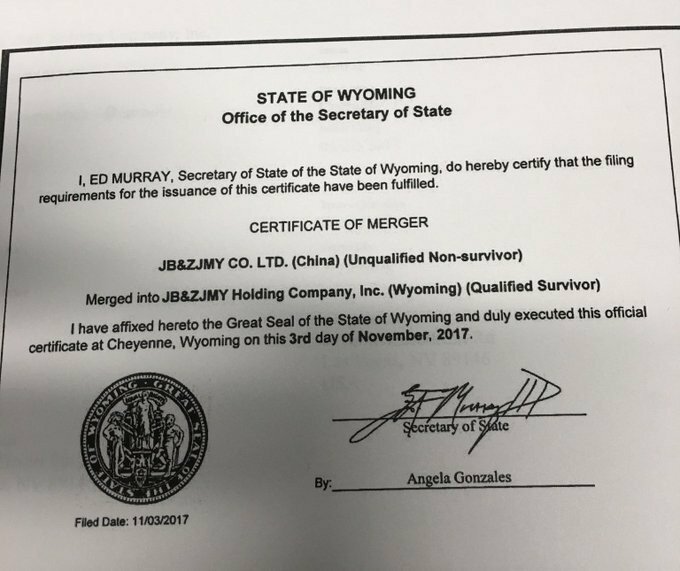 We already know JBZY has a 37.7% stake in Long Star. 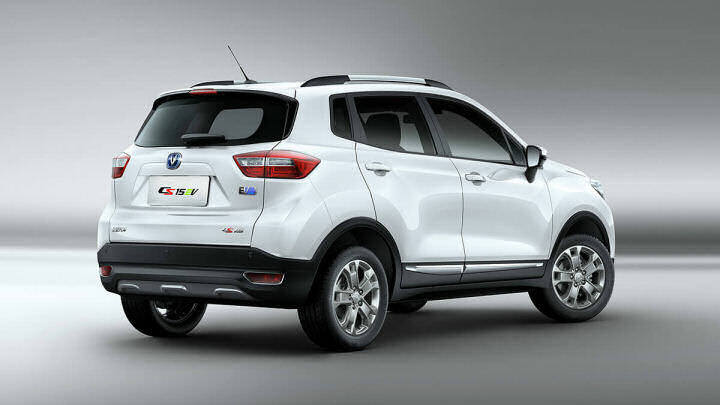 Long Star Has the V9, which is the same as the Changan Cs15ev. Look at the two cars below. 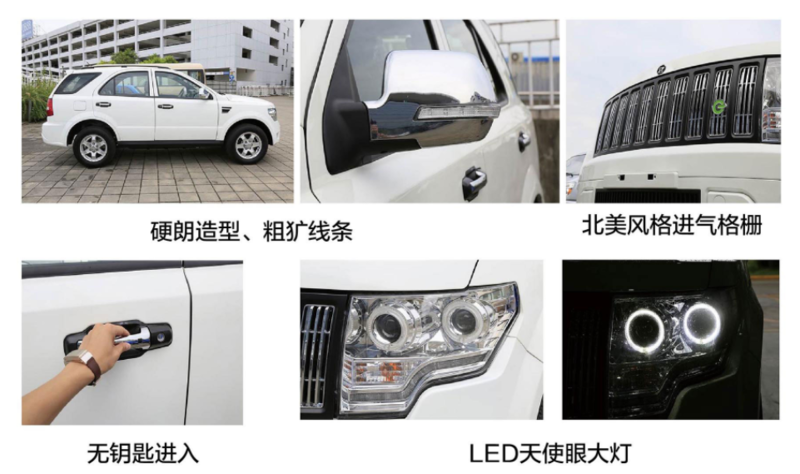 Car found on ZJMY WeChat. 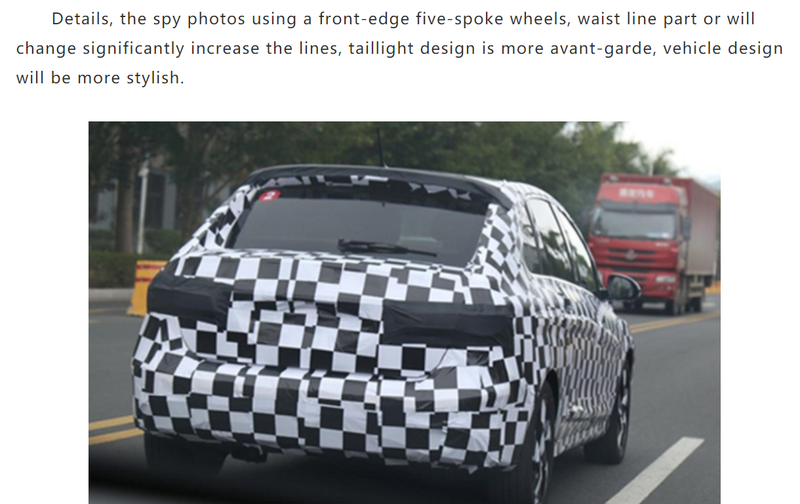 The rims look similar to the concept car. So what I'm suggesting is that our Technology could be in the new Denza-Daimler-Teng Potential Pure electric car. 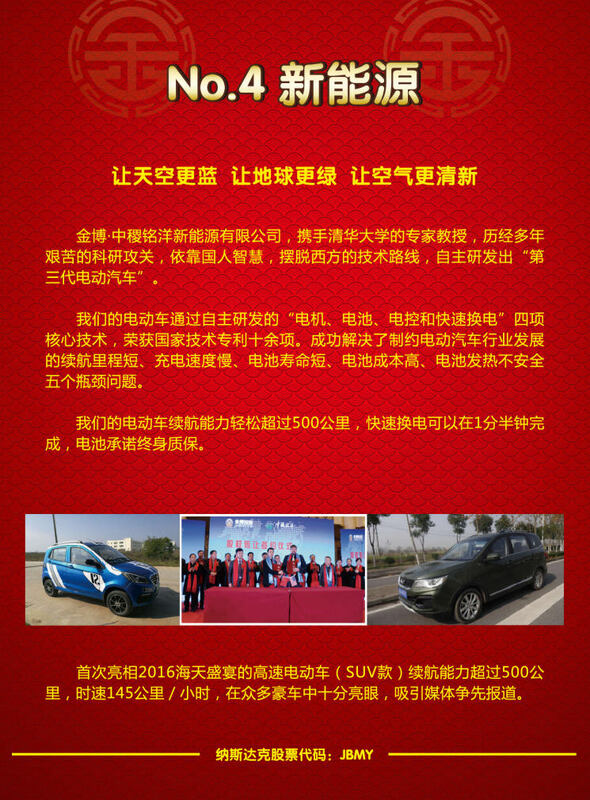 Want to know what's happening in Guigang, epicenter of EV manufacturing for JBZY/Long Star? try this Guigang News site,...as always, Google Chrome, translate, refresh daily, etc... Enjoy!! They don't even compare. Ever Wonder why it is SOO easy for JBZY to negotiate partnerships with other companies? This would be why! It is obvious that both max speed and range of our bus are superior to BYD K8. JBZY did not release any details on the quantity of government procured buses, or if there is any pending orders from any municipality. There are hundreds of large to mid-size cities like Bengbu, Anhui in China. An order from single city could easily reach hundred million dollars. 2. A Chinese Billionaire Wang Dequn enlisted Richard Oravec (IPO and Reverse Merger Specialist) to find him "shell" company. 3. Richard Oravec presented Wang Dequn(Also goes by Wang Jinlai in China) DOLV as the "shell"
4. Wang Dequn acquired 300,000 preferred shares in DOLV to obtain majority interest by reverse merging Zhong Ji Ming Yang New Energy into the DOLV shell. 7. Due Diligence began uncovering the trail of a "reverse merger"
12. It was found that a new company was being created. 15. 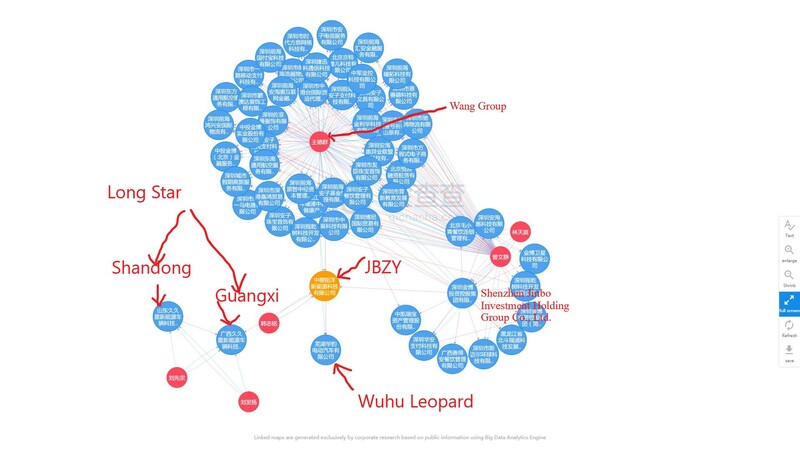 It was discovered that JinBo Group is "MASSIVE"
20. 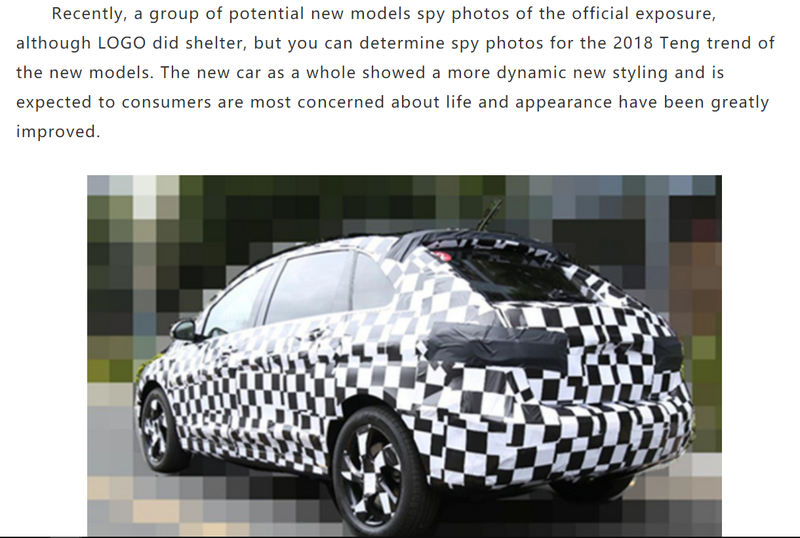 We began seeing multiple news articles with "Z" low-speed electric vehicles. 28. Expect many Press Releases once company is openly PUBLIC !! If you have never used qichacha, you are missing out on a lot of info. First: Use a PC, the most important features cannot be accessed by phone. Step ONE Select 'Dynamic Login' at top right... THEN, The top box is for you phone number... change the left side of the top box to USA +1 for country code(or appropriate country for you...), enter your cell phone number in the right side of the top box. I have marked the above image up to show you what it means, but using Google Chrome, and translating to english, when you hover over some (though, curiously, not all) of the names on the Business Map, the english version of the name will appear in a text box. Provide Ji Ming Yang 10 million yuan as a standard charging station in Guigang Capital. 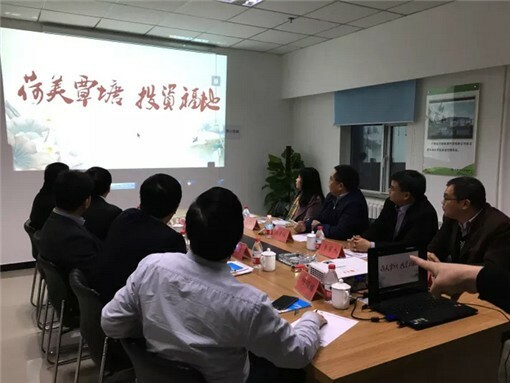 December 3, 2017, Guantang District Mayor of Guigang City, Guangxi Province, led the government investment team to Beijing to discuss with Zhong Ji Ming Yang New Energy Technology Co., Ltd. "Zhongji Ming Yang New Energy invested 1.5 billion Yuan in Guigang annual output 30 Million new energy speed car "and" smart charging station "project. 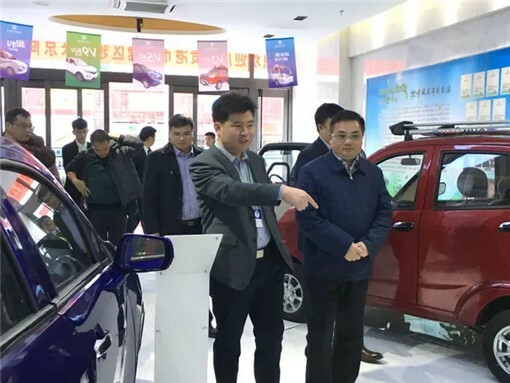 Han Ji Ming, chairman of Zhong Ji Ming Yang new energy vehicles, president Weng Jun and company executives warmly received the leaders of Guangxi. 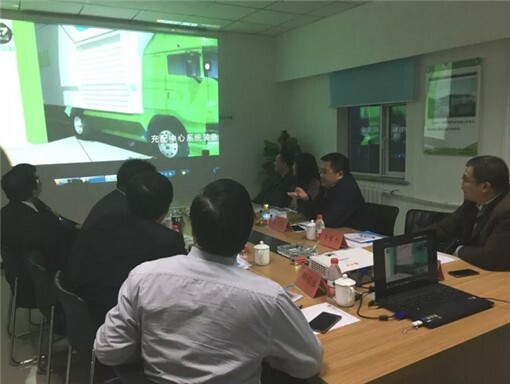 By the chief engineer of the Institute of Yang Ming Yang in the current state-of-the-art new energy vehicles, "smart three electrical systems" and "Charging station technology" introduction, the district leaders are very interested in this project, greatly appreciated, decided to provide Ji Mingy Yang 10 million yuan as a standard charging station in Guigang capital. 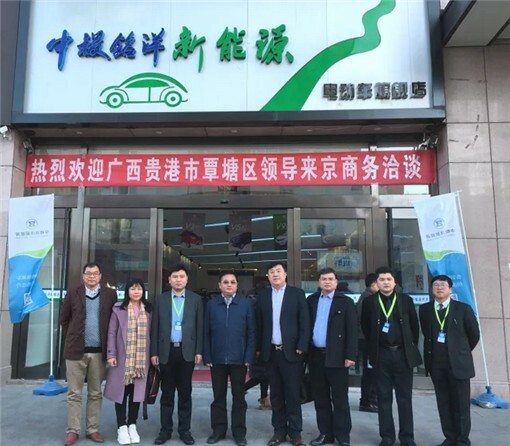 After the meeting, Zhang Zong Chang personally experienced the new-energy high-tech smart SUV electric car that was independently developed by Zhong Ji Ming Yang New Energy Vehicle for 6 hours and with a life of 500 kilometers . Chairman Zhang and leaders expressed their great expectations for the project of Ming Yang in Zhong Ji and sincerely invited Chairman Han and executives of the company to visit Guangxi. 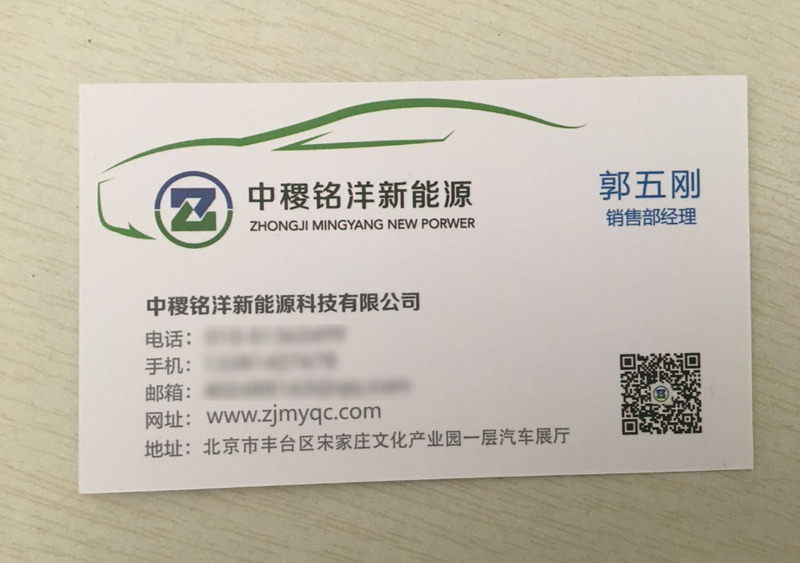 Ji Ming Yang in the New Energy Technology Co., Ltd.
JBZY has a 37.7% Stake in Guangxi long time Star New Energy Vehicle Technology Co., Ltd.
Guangxi long time Star New Energy Vehicle Technology Co., Ltd. 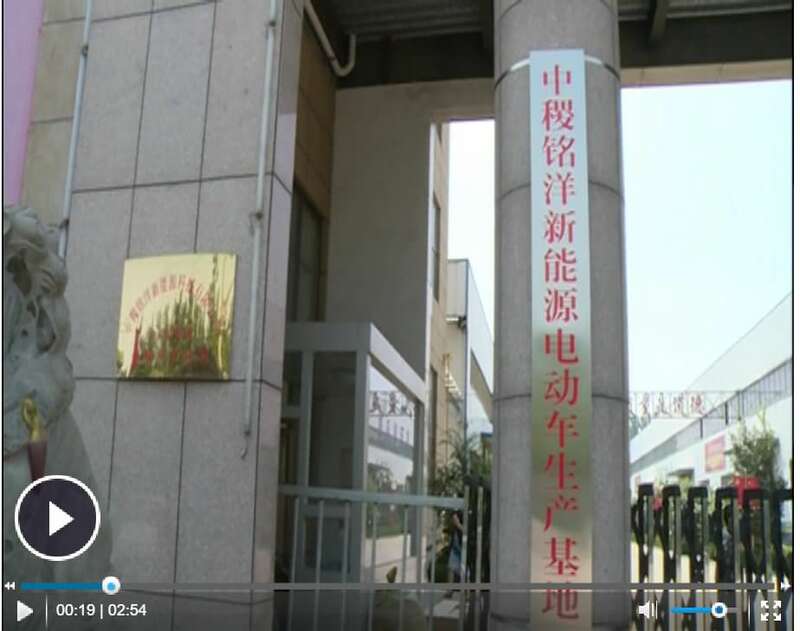 The sign on column in front of this Long Star Factory translates to "Zhong Ji Ming Yang New Energy Electric Vehicle Production"
Shandong Jiuxingxing New Energy Vehicle Technology Co., Ltd. is located in the famous Jiangbei Shuicheng, painting and calligraphy hometown - Gaotang County Economic Development Zone, 105 National Road, 308 State Road, Qingyin Expressway intersection, strategic location and convenient transportation. 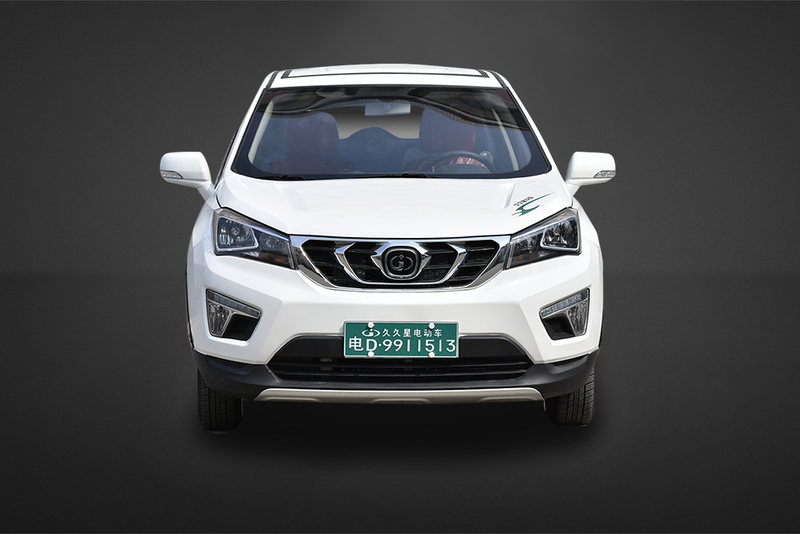 Founded by Shandong Jiuxiu Xing Bearing Co., Ltd., the company is a high-tech enterprise specializing in R & D, production and sales of new energy vehicles. It has also set up "New Energy Power Technology R & D Center" jointly with the State Chinese Academy of Sciences, Harbin Institute of Technology and Liaocheng University . With the growing business, the company again in Guangxi and Liaoning, respectively, to build a "long time in Guangxi new energy vehicles Technology Co., Ltd.", "long time in Liaoning Xingneng Vehicle Technology Co., Ltd." two branches, thus forming a body with two wings radiating the country The development of the situation, products throughout the country, the credibility extended to the world. 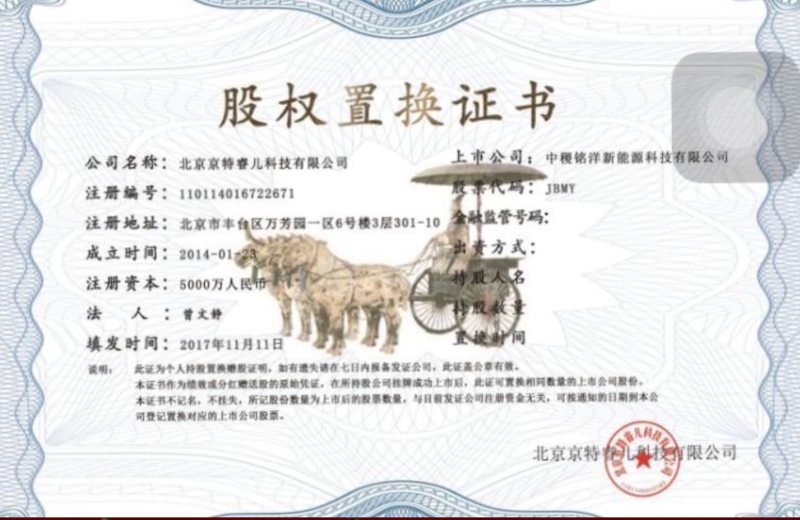 Now has 28 patents, leading products more than 20 funds, including new energy electric cars, electric forklifts, electric van, electric police cars, electric sanitation trucks and other series. 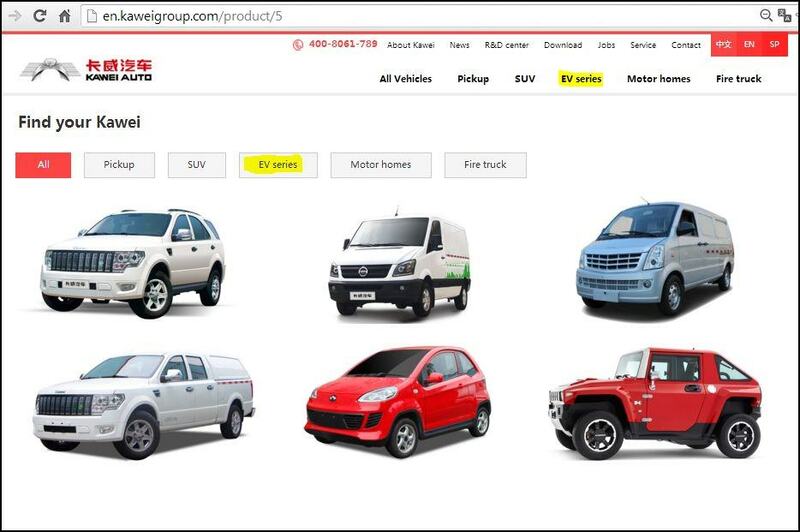 Main models: Cheetah, Wisdom Star, V3 , V5 , V6 , V350 , sunshine single row, sunshine double row, box cargo, mobile diner, mobile toilet, mobile van and police patrol car. The biggest advantage of their products are: save money, power consumption per kilometer 5-10 yuan. Pure electric vehicles use electricity, no exhaust emissions in driving, green does not pollute the environment. Electric cars are more energy efficient than gasoline-powered cars. 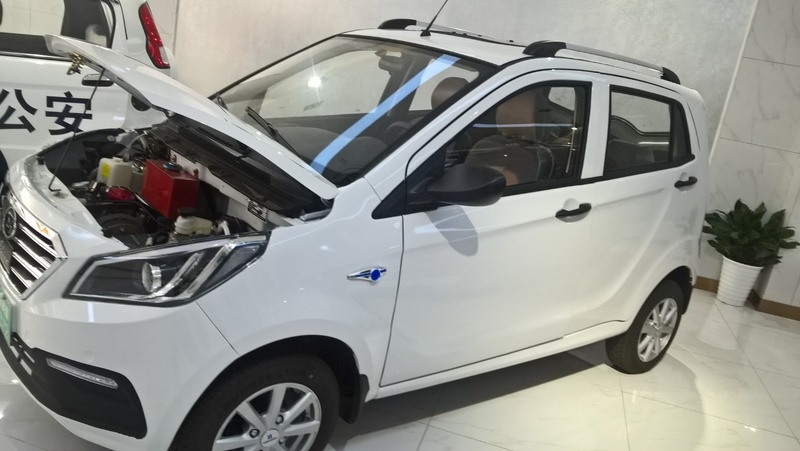 Due to the use of household 220v electric energy, eliminating the engine, transmission, fuel tank, cooling and exhaust system, so the structure is simple, beautiful appearance. A long time series of products have passed the production license, CCC certification. 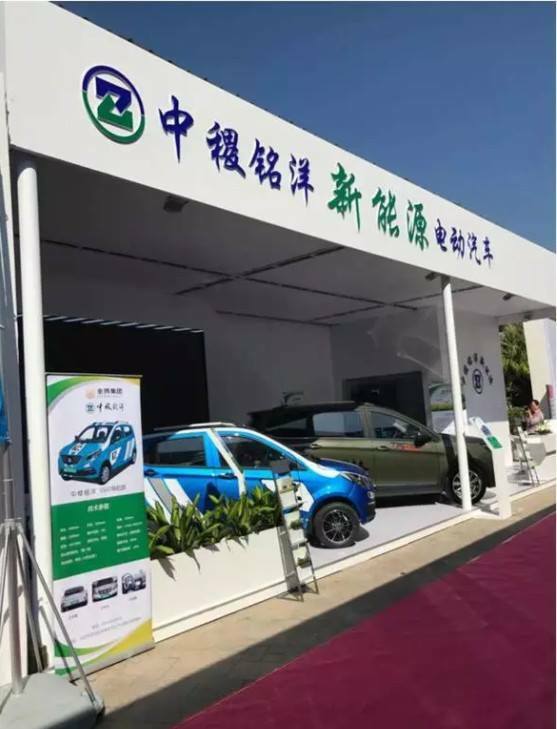 Currently, the only long Shandong Star New Energy Vehicle Technology Co., Ltd. investment has reached 2 billion yuan, covers an area of 52,000 square meters, designed annual production capacity of up to 10 million units. Quality is the life of the enterprise, to provide customers with zero-defect products and meticulous service is a long time Star all the staff's goal. 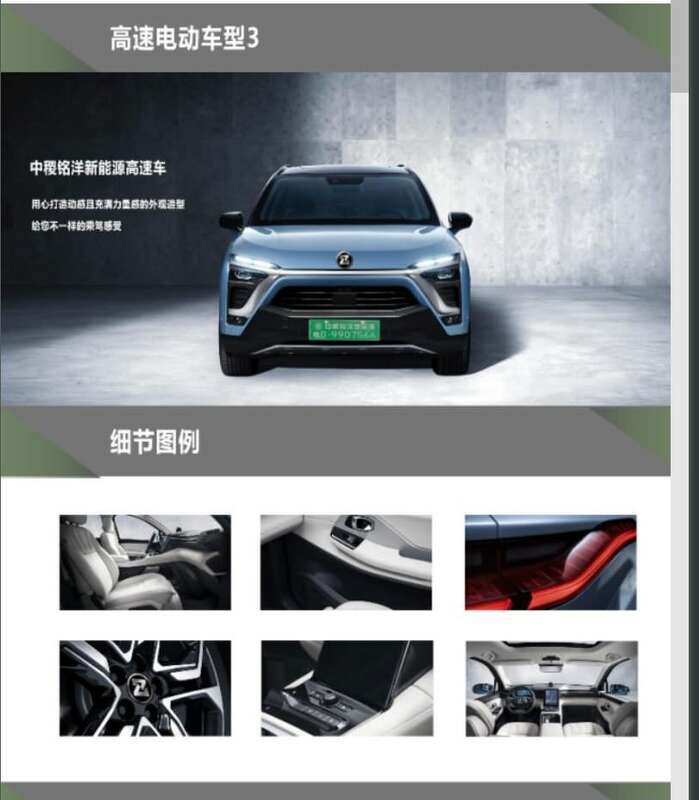 A long time Star with their own practical efforts in the pursuit of building a world-class electric car empire, built world-class electric car marketing network and after-sales service network, looking forward to a long time in the new wave of stars sail! VIDEO* Jinbo and ZhongJi MingYang Debut Tao Bo Zibo TV News Channel "Tonight 18"
December 3, 2017, Governor of Qintang District, Guigang City, Guangxi Province, led the government investment team to Beijing to discuss with Zhongji Mingyang New Energy Technology Co., Ltd. "Zhongji Mingyang New Energy invested 1.5 billion Yuan in Guigang annual output 300,000 new energy high-speed car "and" smart charging station "project. 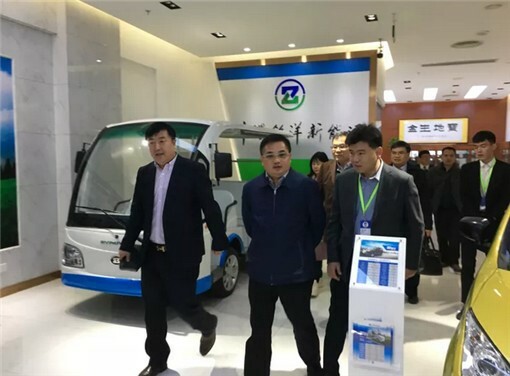 Han Ji Ming, chairman of Zhongji Mingyang new energy vehicles, president Weng Jun and company executives warmly received the leaders of Guangxi. 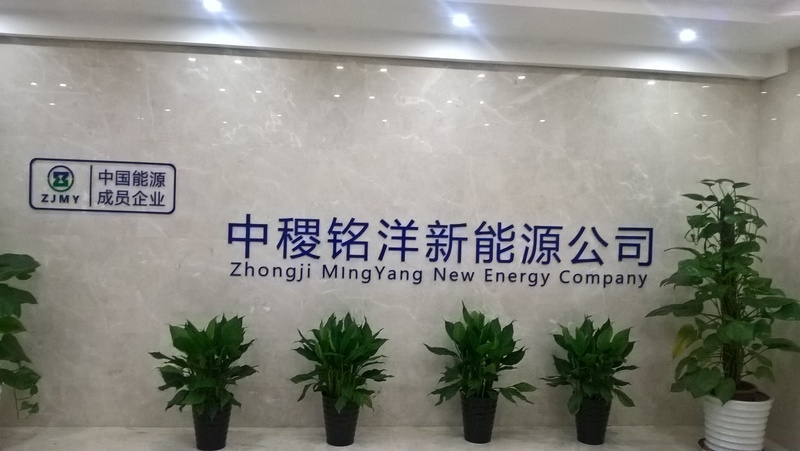 Zhongji Mingyang New Energy Technology Co., Ltd. is a comprehensive high-tech enterprise focusing on new energy vehicles and related industries, integrating R & D, production, sales and other market operations. 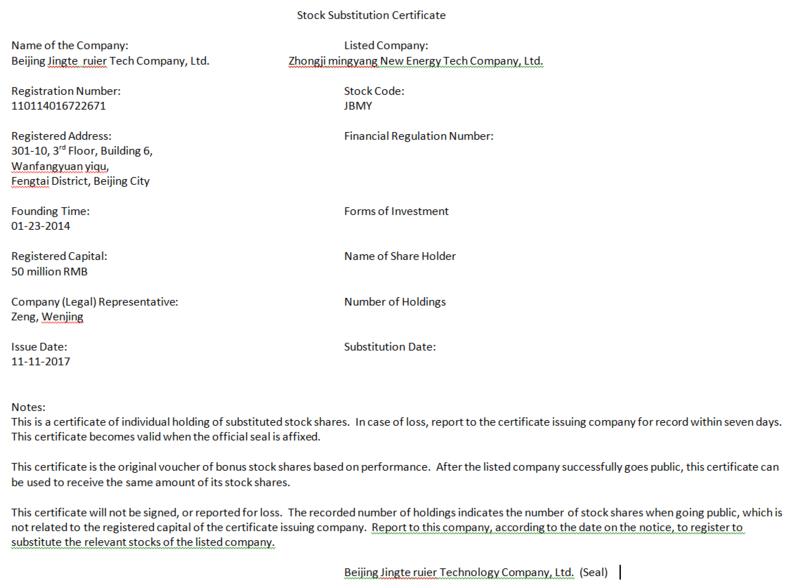 Companies from the listed company Jinbo Investment Holding Group shares, relying on the Chinese Academy of Engineering, Tsinghua University, Beijing University of Aeronautics and Astronautics, Beijing University of Technology and other well-known team of experts, with strong financial strength and technical strength in the field of new energy vehicles with more than 10 inventions Patents and utility model patents. With the four core technologies of "Motor, Battery, Electronic Control and Fast Replacing" independently researched and developed, Zhongji Mingyang Electric Vehicle successfully solved the problem of short battery life, slow charging speed, short battery life, short battery life, High cost, unsafe battery fever five major bottlenecks. 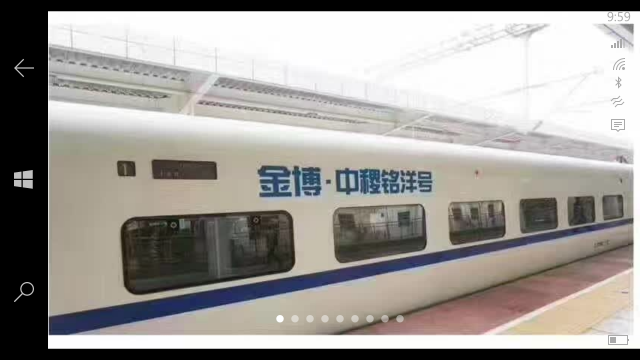 At present, the company owns five production bases of low-speed and high-speed vehicles in operation and planned under construction in Shandong, Liaoning, Guangxi, Jiangsu and Shaanxi. The equipment is equipped with the most advanced production technology and testing equipment. 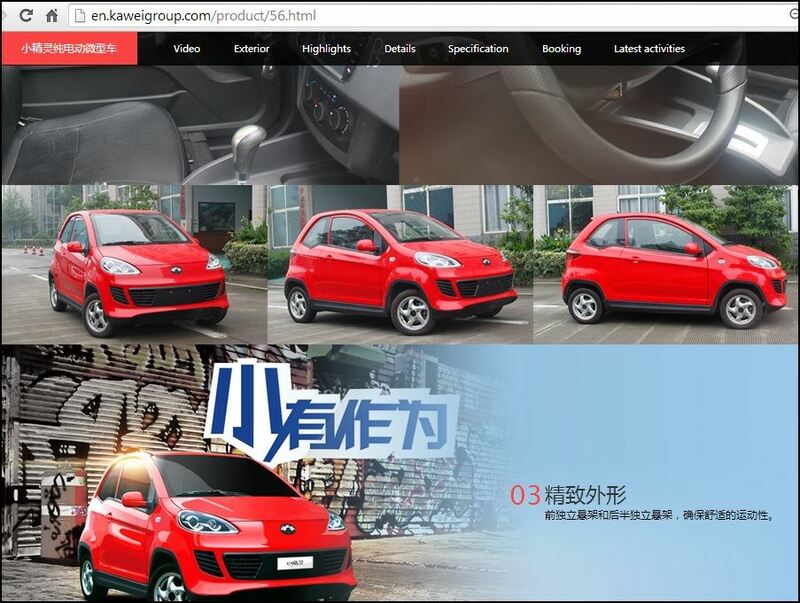 The company has reached a strategic cooperation with the Karwe Group intends to cooperate, Ka Wei Yang in the Ming and Yang Expressway will be off the assembly line soon.??
? ?In the Ji-Ming Yang low-speed electric vehicles, mileage of 150-200 kilometers, due to the installation of a unique "extended range system", you can achieve "unlimited life." 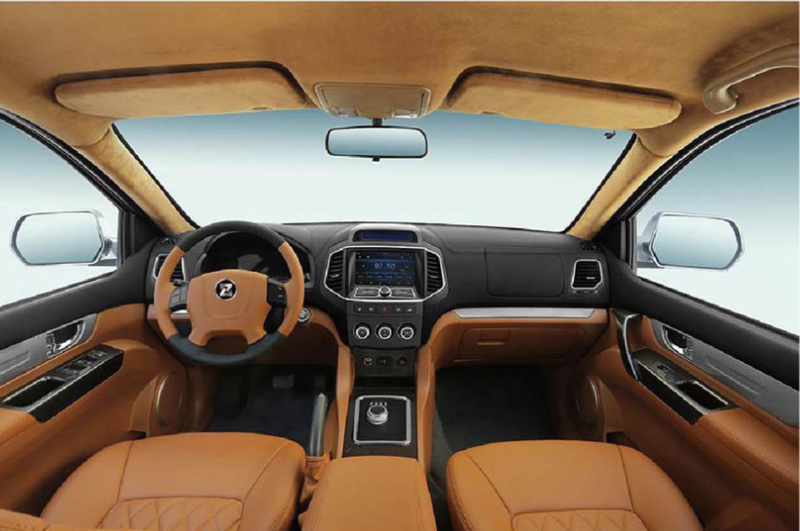 In 2016, the SUV high-speed electric vehicle exhibited by the company in its "Haitian Rendez-vous" was held in Sanya, Hainan Province, with an endurance of over 500 km and a speed of 145 km per hour. 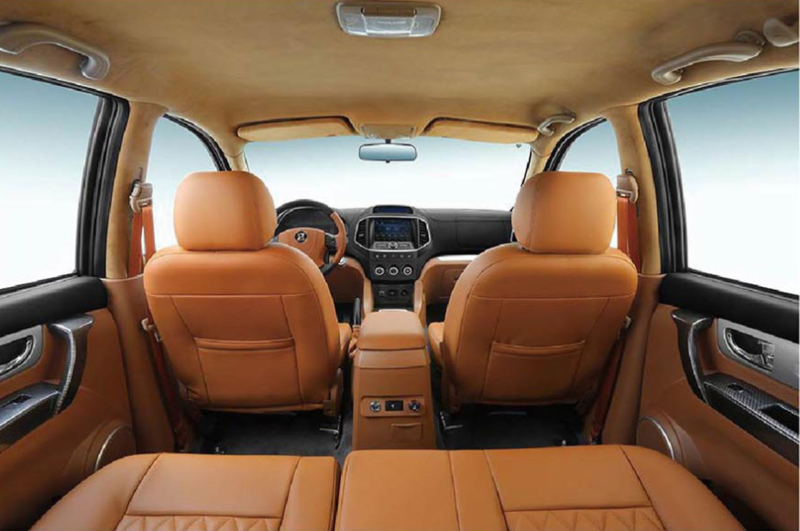 It has dominated many luxury cars and attracted numerous media contention Phase reports. 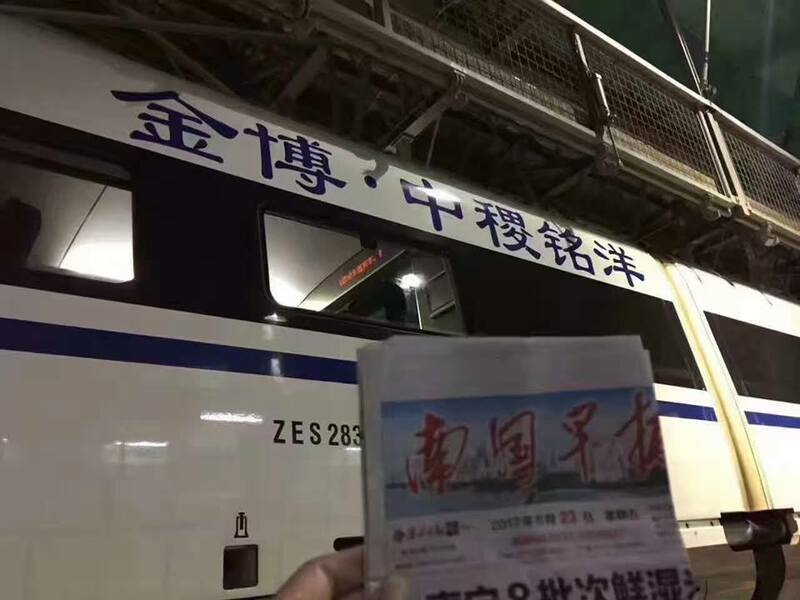 On June 24, 2017, "Jinbo-Zhongji Mingyang" high-speed railway officially started its operation in an area of ? ?2,500 kilometers between Nanning and Beijing. 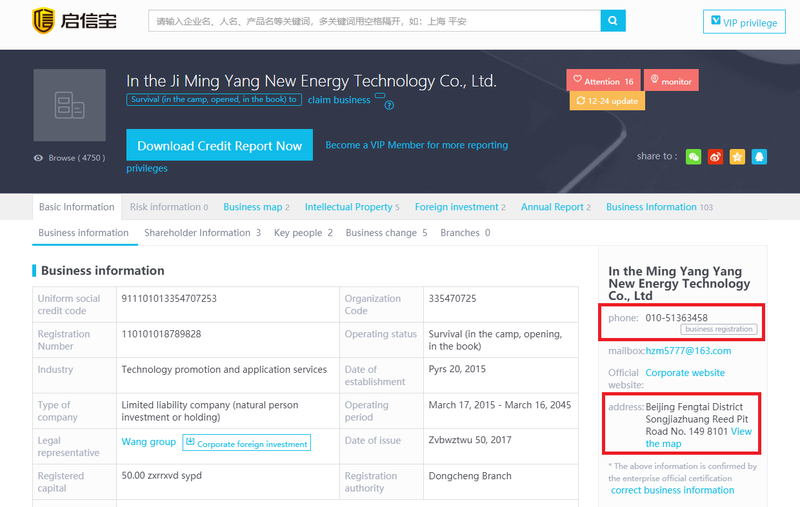 Since July 2017, OTC Pink, a single-shell company codenamed "DOLV", has merged with its acquisition of China Zhongji Mingyang New Energy Technology Co., Ltd. Suddenly In the recent two months, the stock price soared more than 10 times and attracted the attention of domestic and foreign investors. This proves that social capital, especially international capital, is full of confidence and expectation for the future development of the company.
? ?In the Ming Yang Yang New Energy Technology Co., Ltd., is willing to work together friends from all walks of life, coexistence, sharing, win-win situation, a total of development for the community to provide more high-quality products for the motherland's new energy automotive industry to make greater contribution to the development.